RUSKOVILLA : HAPPY !!!! | mimba. We recently received this “HAPPY” shot from our customer CHIGO. 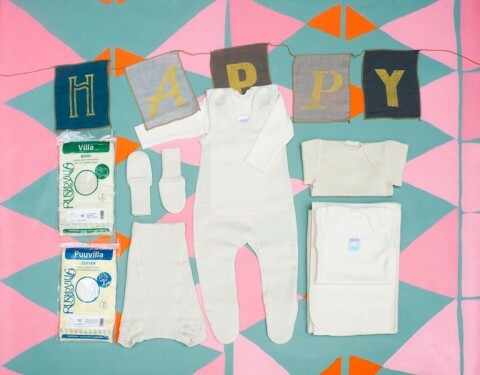 In the photo is merchandise from RUSKOVILLA, which is a pioneer in the field of organic clothing, and is supported and loved by Finland families.